Monday night's coaching sessions are now available to book for the summer term. 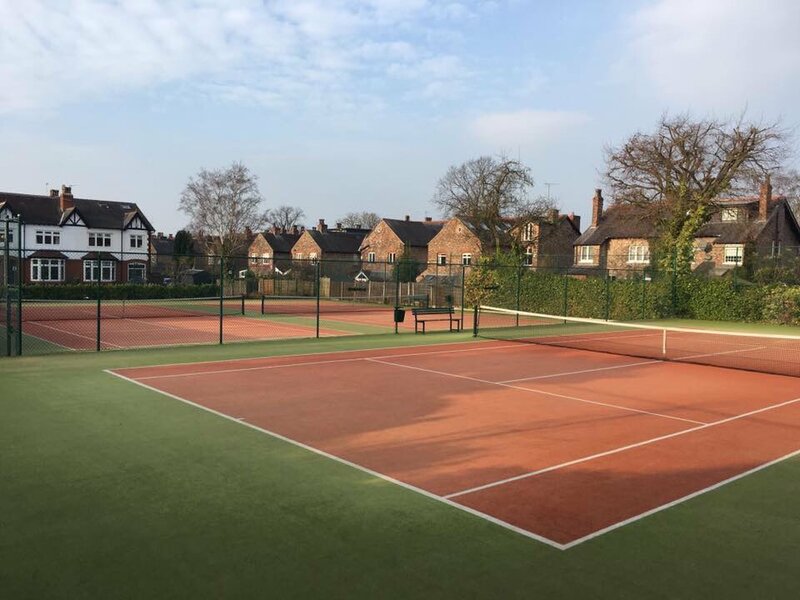 £62.50 for Claremont LTC members - £82.50 for non-members. Summer term classes are now available to book. Lessons are available for all age groups; minis, juniors, adults and cardio. Tennis lesson gift certificates are available to purchase here, discounts available for multiple lesson purchases. 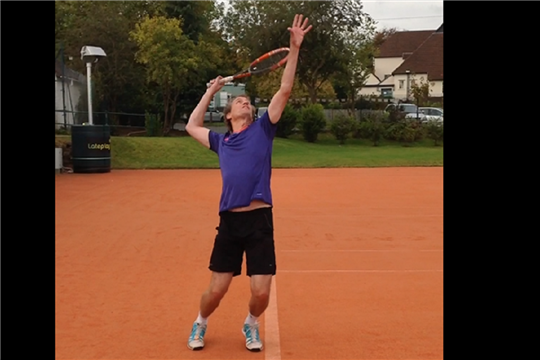 Licensed LTA Tennis Coach And UKRSA qualified stringer. Level 3 Accredited Coach providing tennis coaching services to minis, juniors and adults; from beginners to more experienced players. I work as Head Coach at Hale Village LTC and Claremont LTC in Cheshire; in addition to providing coaching support at Bowdon Bowling LTC and Bolton Arena. 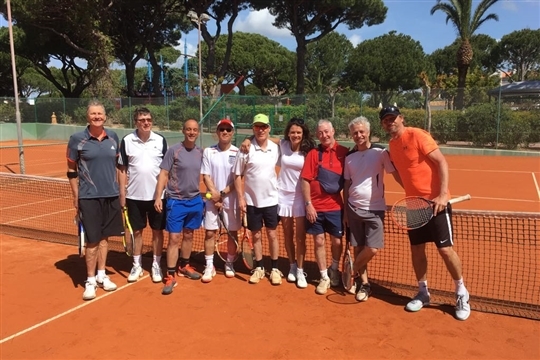 To enquire about or to book group or individual lessons at Hale Village LTC, Claremont LTC or Bowdon Bowling LTC visit the adult or junior coaching pages. 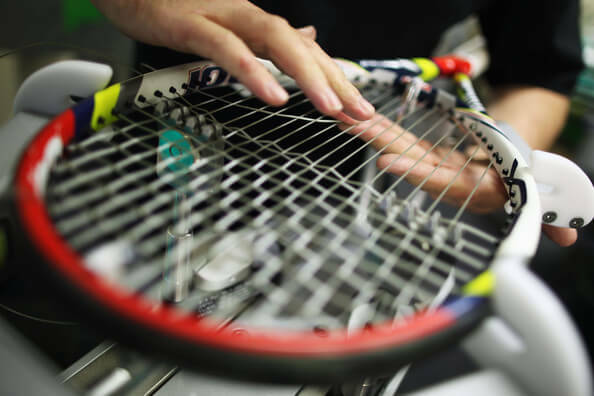 I also provide a comprehensive racket maintenance service for all your stringing and gripping needs. Here are the Steve Coleman Coaching venues where you can play.